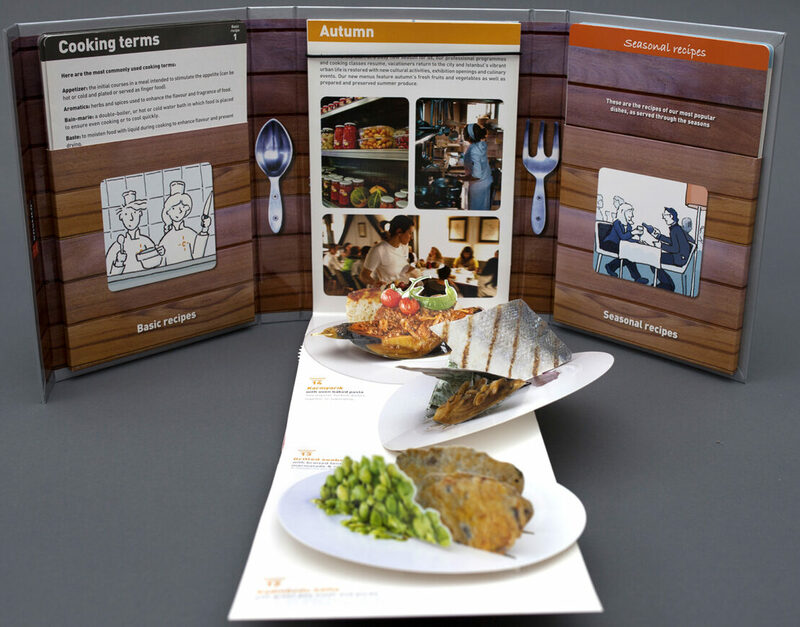 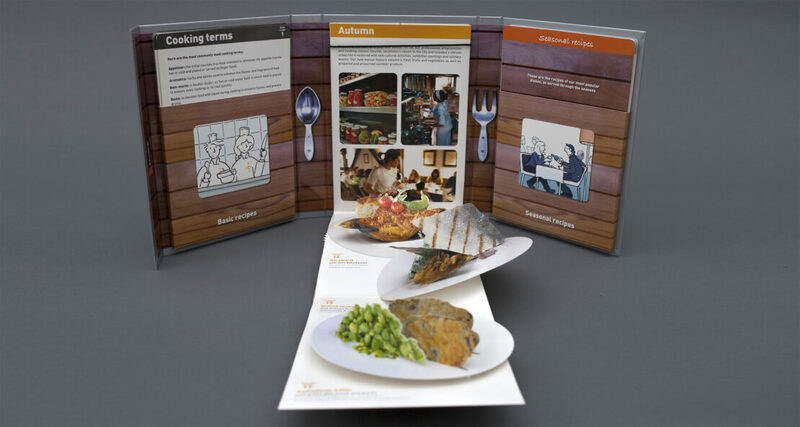 This popup book was specially created to celebrate 7 years of the Istanbul Culinary Institute and its restaurant ‘Enstitü’. 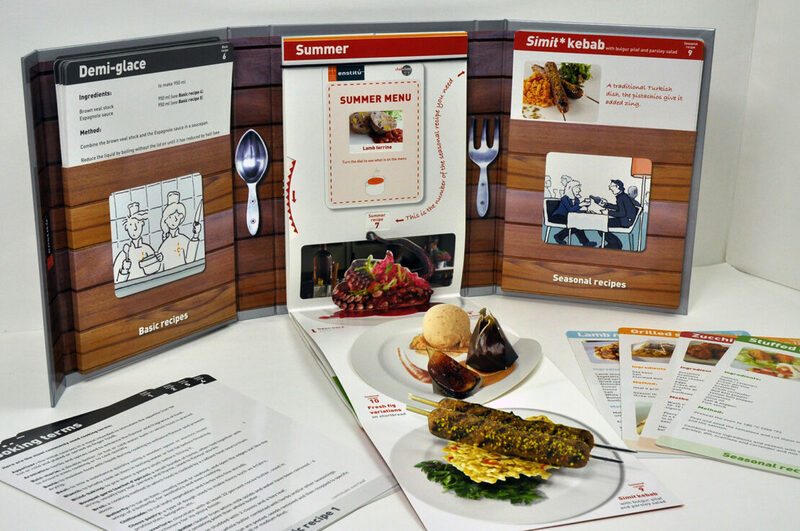 With pop-up and recipe cards, this book brings together over 40 easy-to-follow recipes from the seasonal tasting menus. 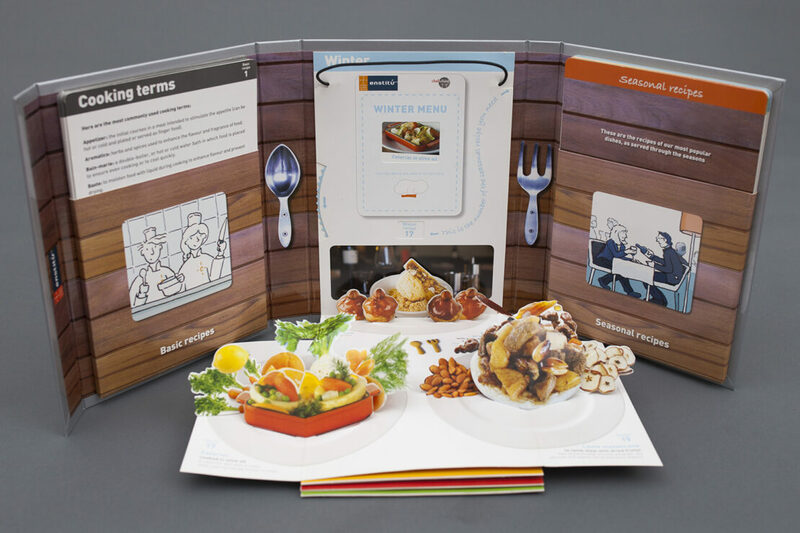 These dishes can be easily prepared at home – all that is required is a desire to create delicious dishes from high quality seasonal ingredients to share with friends and family.